How important is healthy blood circulation to you? The significance of proper blood circulation can not be over emphasized. The ability of your heart to pump blood throughout your body efficiently and effectively is the cornerstone of good health. Unfortunately, there are forces at work that interfere with your heart’s ability to effectively move blood through your veins and arteries. Some of these forces are natural extensions of the aging process. Others are genetic predispositions that have been passed down through generations. And, of course, others are risk factors that we created through our own unhealthy habits that leave us susceptible to cardiovascular disease (CVD). Whatever the reason, mainstream healthcare has banded together with the pharmaceutical industry to offer a temporary quick fix for CVD, today’s number one killer. They have developed statin drugs to reduce cholesterol. They promote aspirin and warfarin to thin the blood. They provide anti-hypertension medications to reduce blood pressure and offer bypass surgery and angioplasty to clear the arteries. 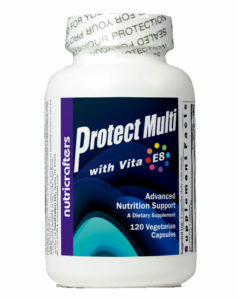 Essentially, these all help prolong the life of a patient with cardiovascular disease. But none of these drugs or procedures is without risk or side effects. So what do we do? You can greatly reduce the risk of cardiovascular disease by modifying your lifestyle and adding nutritional supplements proven to support cardiovascular health. 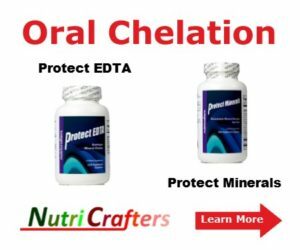 Research has shown that oral EDTA chelation is extremely effective in removing toxic heavy metals from the blood stream. 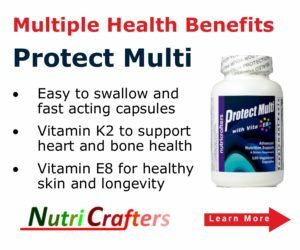 And there are new studies showing that vitamin K2 can prevent arterial calcification. And of course, eating a lighter, more balanced diet, quitting tobacco and exercising regularly will go a long way towards heading off most cases of heart disease and stroke before they ever happen. Blood clotting is a natural process that allows our blood to thicken and form a clot or thrombus of blood cells. When a blood vessel is injured, platelets clump together and strands of the blood protein fibrin glue them together in order to stop the bleeding. Eventually the clot helps form a protective scab over a healing wound. If our bodies did not have the ability to clot blood, we would bleed to death after even a minor cut, which was often the case with hemophiliacs before the development of pharmaceutical blood clotting agents. But sometimes blood clots form even when you have not been wounded or cut. Although most blood clots naturally dissolve on their own without complications, there are two situations in which they can wreak havoc before they are reabsorbed by your body. 2) A piece of the blood clot could form in one of the heart’s chambers and then travel through the bloodstream, lodging in either an organ or an artery and cutting off the blood supply from that point, causing an embolism. An embolism is especially dangerous when it ends up in your lung, as it can result in a sudden lack of respiratory function. The most common cause of these emboli is blood clots that form during atrial fibrillation. This is a disorder found in about 2 million Americans. In atrial fibrillation the heart’s two small upper chambers (the atria) quiver instead of beating effectively. Some blood isn’t pumped completely out of them when the heart beats, so it pools and clots. When a blood clot enters the circulation and lodges in a narrowed artery of the brain, a stroke occurs. Although our human body produces several enzymes for making blood clots, it produces only one enzyme—plasmin—for dissolving them. The problem is, as we age the production of plasmin is reduced, making blood more prone to coagulation and clotting. So preventing blood clots, particularly in older individuals, is a crucial step in preventing heart attack and stroke. And if you can do this naturally, without expensive pharmaceuticals and their nasty side effects, why not start now? 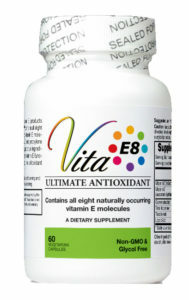 Natural nutritional support for normal, healthy blood flow and circulation can be found in the enzyme Nattokinase. Nattokinase has been shown to support normal blood pressure, dissolve blood clots and prevent them from forming in the first place! Natto is produced in a fermentation process by adding the bacteria Bacillus subtilis to boiled soybeans. The resulting Nattokinase enzyme is produced when Bacillus subtilis acts on the soybeans. While other soy foods contain enzymes, it is only the Natto preparation that contains the specific Nattokinase enzyme. Japanese researcher Dr. Hiroyuki Sumi had spent many years searching for a natural thrombolytic agent that could successfully dissolve blood clots associated with heart attacks and stroke. Finally in 1980, after testing more than 173 natural foods, Sumi found what he was looking for. 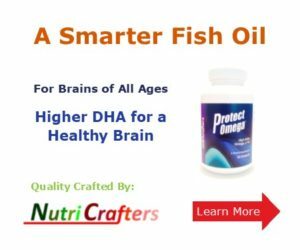 Researchers from JCR Pharmaceuticals, Oklahoma State University, and Miyazaki Medical College tested Nattokinase on 12 healthy Japanese volunteers (6 men and 6 women, between the ages of 21 and 55). The researchers gave the volunteers 7 ounces of Natto (the food) before breakfast, and then tracked fibrinolytic activity through a series of blood plasma tests. This is one of the most dramatic case studies about the effects of Nattokinase. A 58-year-old man had a blood clot in the retina of his right eye that caused fluid build up and bleeding. He started losing his vision in that eye and was admitted to a university hospital, where researchers prescribed a three ounce dose of Natto to be taken before bed every night in order to get the benefit of Nattokinase. 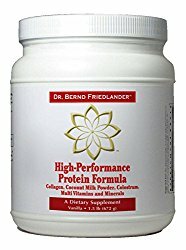 This soy extract is considered extremely useful for those wanting a safe, non-drug, aspirin alternative for healthy blood flow. Over the past few years, medical professionals began alerting the public about the increasing evidence that long flights and car trips put people at risk for deep vein thrombosis (DVT)—a blood clot (thrombus) that develops in a deep vein, usually in the leg. DVT is more common in women than in men and in those over 40 years of age. DVT—blood clots inside veins found deep in extremities or body cavities—is a common disorder. A venous thrombus is a clump of blood cells, platelets, and fibrin (clot) which attaches to the inside walls of veins, can grow in size, and break off to travel downstream from the clot. If the clot stays localized, it can cause swelling and vein irritation. If part of it breaks off, it can cause blockage downstream, or become an embolus and result in a pulmonary embolus. In some instances, deep vein thrombosis may also contribute to other serious medical problems such as heart attack and stroke. Nattokinase can prevent DVT by not allowing the venous thrombus to develop. As with any nutritional supplementation program, it is best to consult your physician before beginning a Nattokinase treatment program. 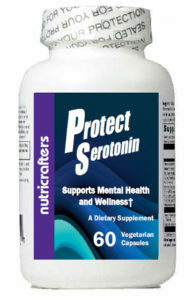 Having said that, we can report that Nattokinase is safe for most people when used according to the recommended dosage. Some people should avoid Nattokinase. This includes people with bleeding disorders, such as hemophilia, or the group of diseases called hemorrhagic diathesis. Also, people with bleeding ulcers, bleeding hemorrhoids, or recent major trauma, or those who’ve had neurosurgery or a hemorrhagic stroke should not take Nattokinase. If you take heparin, Coumadin® or aspirin, use only under the close supervision of a medical doctor. The traditional Japanese food Natto has been used safely for more than 1,000 years. 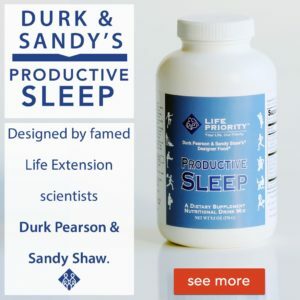 The safety record of its potent fibrinolytic enzyme, Nattokinase, is based upon the long term traditional use of the food, and recent scientific studies. 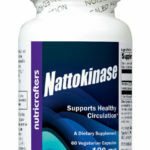 Nattokinase has many benefits including its prolonged effects, cost effectiveness, and its ability to be used preventatively. 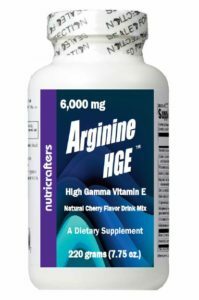 It is a naturally occurring, food-based dietary supplement that has demonstrated stability in the gastrointestinal tract, as well as to changes in pH and temperature. It would then seem prudent to add this effective natural product to your heart health preventive arsenal. 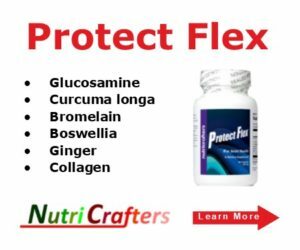 Finally, a nutritional approach to reduce the health damaging, double-edged sword of plaque and plasma fibrins has arrived. Using a potent blend of oral EDTA chelation and vitamin K2 to reduce arterial plaque, and Nattokinase to prevent dangerous clots seems to make perfect sense. Heinrich, J. et al. Fibrinogen and factor VII in the prediction of coronary risk. Arterioscler Thromb 1994, 14:54-59. Sumi, H. et al. “Enhancement of the fibrinolytic activity in plasma by oral administration of nattokinase.” Acta haematol 1990, 84: 139-43. Nishimura, K. et al. Natto diet was apparently effective in a case of incipient central retinal vein occlusion. Japan Rev Clin Ophthalmol 1994, 88:1381-85.